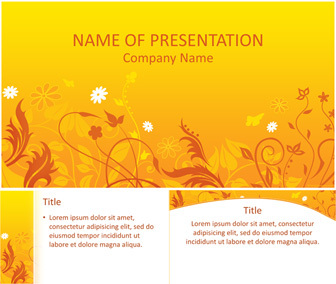 Support your message with this creative PowerPoint template. 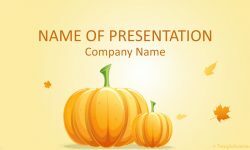 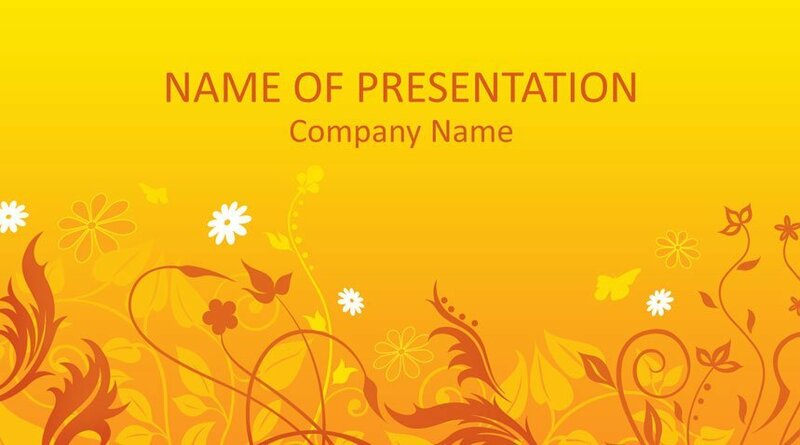 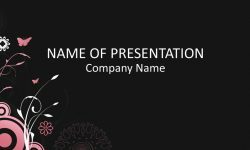 The title slide features an illustration of floral ornaments, flowers, and butterflies on a bright orange background. 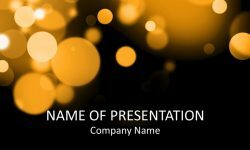 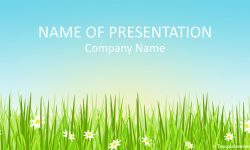 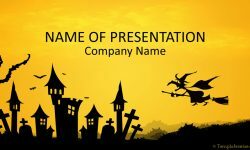 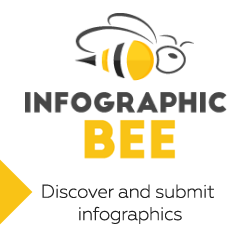 Use this template for presentations on summer, entertainment, activities, etc.